When I was a children, in the 80s Calcutta, days were magical. Every Sunday, there would be children’s film, at some posh theatre nearby. Such shows were free of cost. My elder brother used to take me to the magical realities of the screenworld. I would watch numbers of nameless films with fantastic creatures and human beings, every month. I do not remember the stories, but I vividly remember the shapes, the faces, the joy of watching others. I watched Superman II when I was eight. I saw 20,000 Leagues Under the Sea, even before that. In my early youth, in Kolkata, I would always go to the children’s films at the 3 pm shows, in the KIFF, no matter which other important films were playing on the other screens at the same time. The magical sheen of cinema, the special zone that we call spectacle is nowhere more than it is in the children’s films. And, unlike most Indian film directors and producers, I always knew that children’s films had nothing to do with the compulsion of having child characters in them. 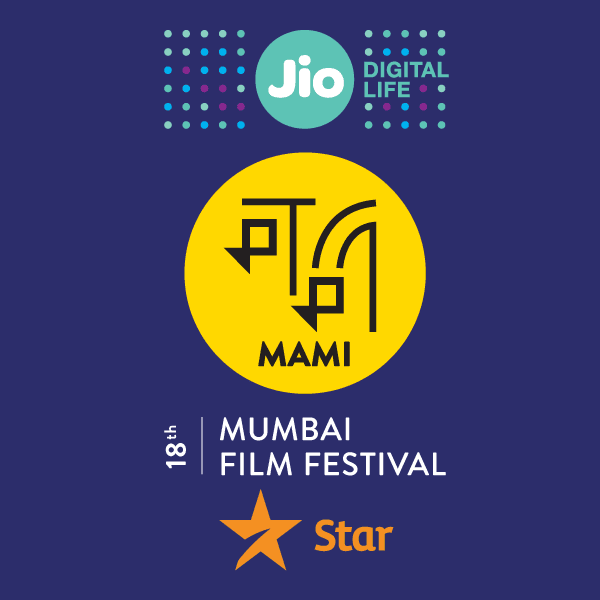 Mumbai Film festival (MFF), organized by Jio MAMI, realized the importance of addressing the creative side of children and young adults of our country. A special section of the festival is brought out specially for them. That is Half Ticket. Monica Wahi, Founder-Director of the regional cross-border network South Asian Children’s Cinema Forum, has personally curated this section. I am especially amazed because this section opens with the cinematic adaptation of my most favorite tale from my school days – Le Petit Prince. Antoine de Saint-Exupery fabricated a magical universe where the Little Prince leaves his small planet and the pet rose to meet the author in the Sahara. It is a mirrored replica of our world, and of ourselves, in layers on top of layers. The two time Academy Award winning Director Mark Osborne (Kung Fu Panda, The Sponge Bob Squarepants) showcased this first adaptation of Exupery’s classic to the Cannes festival, this year. Now, our younger versions would have a chance to catch it in theatre, with awed eyes. The Cesar award winner Director bricked up this film around revolves around a little girl who lives in a very grown up world and her mother who maps​ out every minute of her daughter’s life in order to get ​her ​into the finest school. The Little Girl is soon distracted by her strange and ancient neighbour, the Aviator, who introduces her to an extraordinary world where anything is possible! A world that he was himself invited into long ago by a mysterious extra-terrestrial voyager​, The Little Prince. 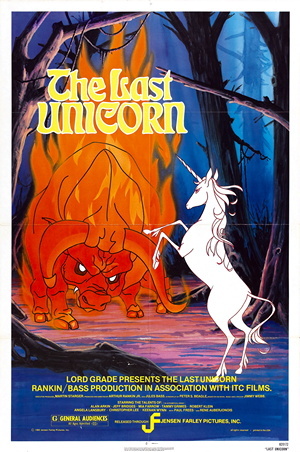 Creative, Producer, Director and Curator, Monica Wahi said, “It is the first time that children in India will get to watch this celebrated animation on the big screen. Generations have grown up with the book. I'm sure like the classic, this contemporary retelling will also resonate with both children and adults." Half ticket will present an exciting slate of 28 films from across the world including fiction, non-fiction and animation. Half Ticket will feature 13 features and 15 shorts. The Jury for Half Ticket will consist of 7 kids aged 9 to 17 years from across Mumbai. In addition to this, on Friday, October 21, 2016 a Screen writing workshop will be conducted for aspiring school going film writers aged 12 to 16 years, by Dibarkar Banerjee, Diya Mirza and Varun Grover. Besides The Little Prince, the section is also presenting other exciting titles like Heidi, At Eye Level, Fanny's Journey, Window Horses and Hang in there, kids! Colours of Innocence, Famous in Ahmedabad and We make Images are the Indian productions included in the section. We promise you to bring a glimpse of each of these during the festival. This vertical which is dedicated to children has been opened to delegates as well on certain days. The youngest audience are in for a special treat! Gillo Theatre Repertory, the renowned children's theatre group will lead an interactive session of animated shorts with 5 to 7 year old kids. Festival delegates can register children and young adults for the Opening Show and ten other shows across the weekend. These weekend shows promise a wide range of films for young audiences aged 5 to 17 years. Younger children can enjoy more accessible, heart-warming films while older teenagers interfered in art and cinema will get to watch more eclectic work. Most of the films are subtitled. Parents are advised to check the Age Recommendations and Advisories for each film on the festival website before booking the show. I am all in for this great feast! Are you?